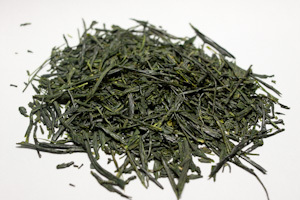 High mountain Sencha with strong flowery flavor and after taste. 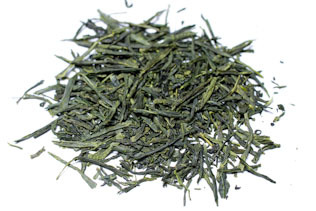 The most orthodox Japanese Green Tea, produced from Hon Yama, the historically famous area in Japan. A very rare Gyokuro as it gives a strong flowery flavor. Tea with full body, flowery flavor and thick taste. 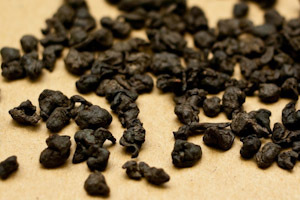 It gives super deep after taste that intensity is as strong as the top grade phoenix dan cong in our lineup. One of the most famous Chinese Green Tea. Unexpectedly strong flowery flavor and sweet taste. 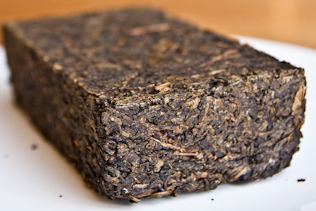 Only one small island in China produces this tea. 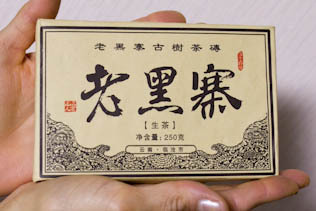 Historically renowned tea, it remains as one of the top tea in China. The appearance of tea leaves resembles winter fox's tail. It tastes very smooth and delicate, with a hint of floral note. A very famous Taiwan oolong. Tea gives a sweet flowery aroma and it is thick with lingering sweet taste. Tea garden is located 2400m above sea level. 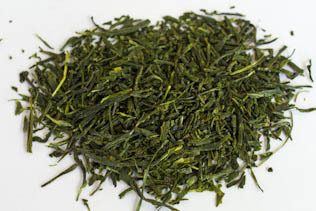 It is given the top ranking among Taiwan high mountain teas. Miracle made by tiny little fly. Aroma and flavor is just like ripe mango. From 1 hectare of tea garden, only 20kg of tea was produced. Good material, good technique and 30 years of time. Very refreshing flowery flavor. This tea is processed without any firing process. High mountain oolong from Shan-lin-xi collaborates with Ginseng and Osmanthus flower. Flavor and aroma is just like a Lychee. Deeply fermented Phoenix tea produced from tea tree aged 500 years old. This tea was produced from the tree that age was 300-500 years old. It was prouced back in 2005. It gives rich dry-fruity flavor. 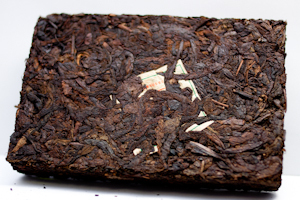 Altitude 2300m, Age of tree at 500 year's old and red soil that is rich in iron produces very rich flavor and long lasting taste. 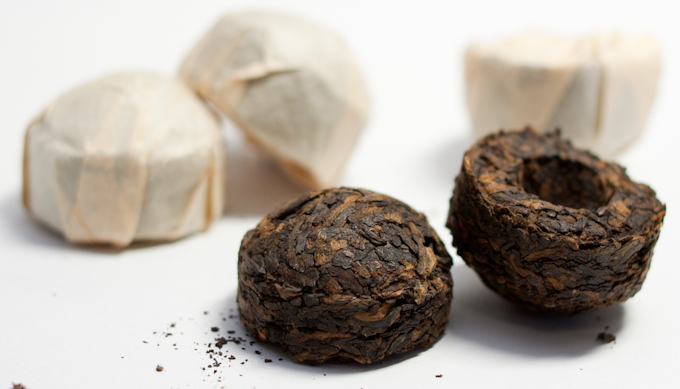 Rare ripe pu-erh that is produced from the old tea tree. It gives very soft and gentle after taste. One of the 3 most famous black teas in the world. Once upon a time it was Imperial Tea of England. This golden hairy buds gives very beautiful red liquor with sweet honey aroma. 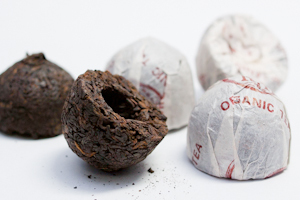 The first black tea invented in the world: it was the original Earl Grey. In the tea world, only one company produces this tea in China. When served in a cup, its liquor gives striking golden ring. Extremely rare tea in Taiwan. Sometimes it is purchased by tea professionals for their own consumption. Spring green tea made of young buds. Tea is scented with fresh jasmine flowers. In addition to its fruity flavor, the taste is rather 'spiced up' your taste buds.